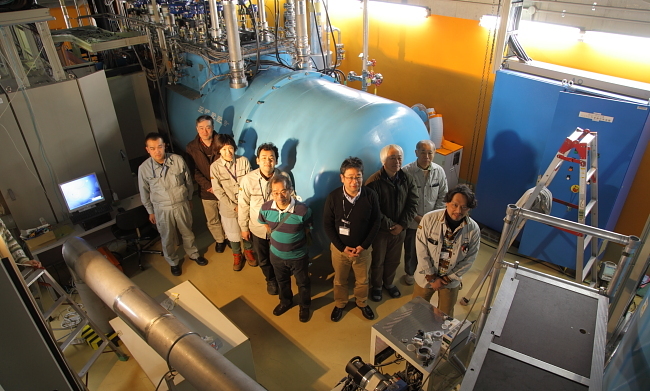 "SUPERCONDUCTING RING CYCLOTRON FOR RIKEN RI BEAM FACTORY IN JAPAN"
"Commissioning of the Superconducting Ring Cyclotron for the RIKEN RI Beam Factory"
"The Superconducting Ring Cyclotron in RIKEN"
IEEE Trans. Appl. Supercond., 17 (2007) 1063. "Magnets for the RIKEN Superconducting Cyclotron"
Proc. 17th Int. Conf. 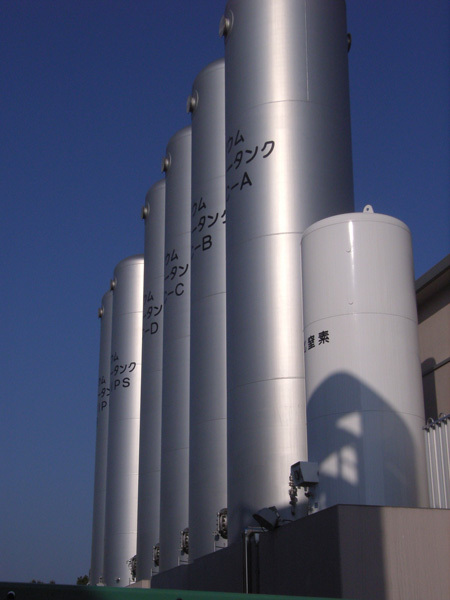 on Cyclotrons and their Applications (Cyclotrons '04), Tokyo, Oct. (2004) 373. "Design of the He Cooling System of the Superconducting Ring Cyclotron"